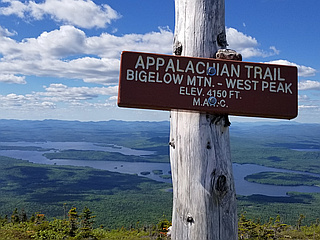 Mount Bigelow is a long mountain ridge with several summits; the highest is West Peak at 4,145 ft and is one of Maine's highest summits. 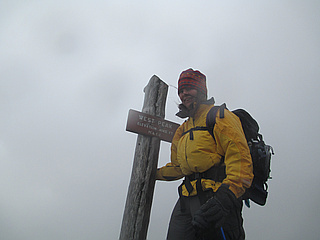 Subpeaks include Avery Peak at 4,088 ft, The Horns at 3,805 ft, Cranberry Peak at 3,194 ft, and Little Bigelow Mountain at about 3,070 ft. 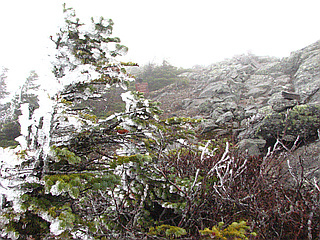 The Appalachian Trail traverses Bigelow Mountain. 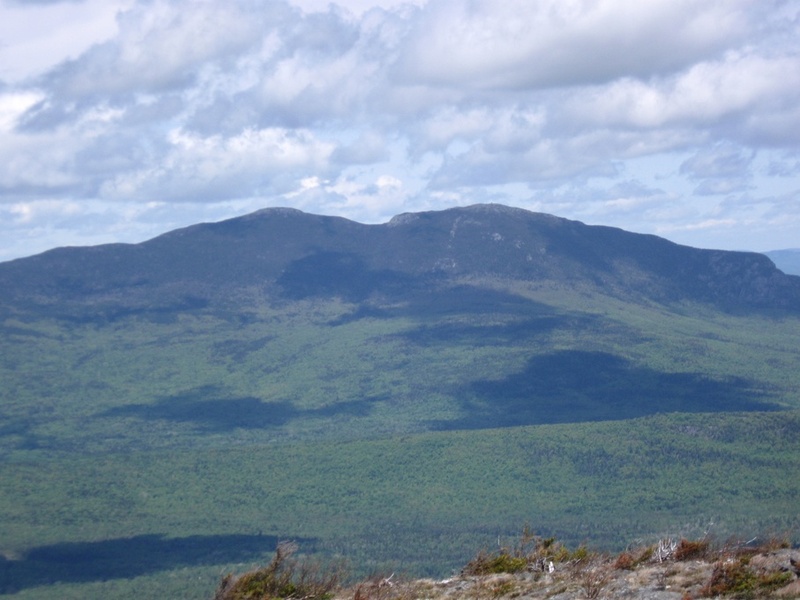 Much of the mountain and surrounding area is part of the 10,540-acre Bigelow Preserve, created in 1976 in response to a massive proposed ski resort. 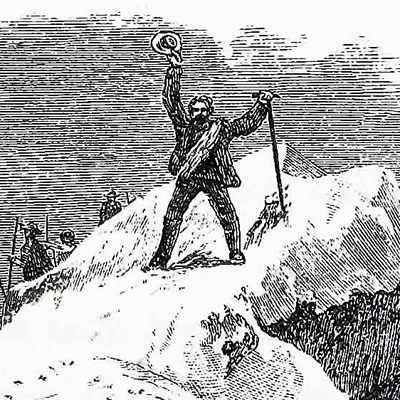 The Appalachian Mountain Club considers both the West Peak and Avery Peak of Bigelow to be 4000-footers because Avery Peak rises more than 200 ft above the col that adjoins it to the higher West Peak. 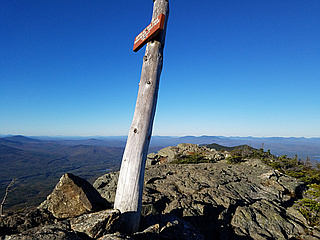 By this same criteria, the South Horn of Bigelow, while under 4,000 ft, qualifies for the New England Hundred Highest list.